Is your family game night lacking a little excitement? Are you looking for things to do with kids and wanting to spend some time together, but you’re looking for new, fun family game night ideas? Well, you’ve found it! 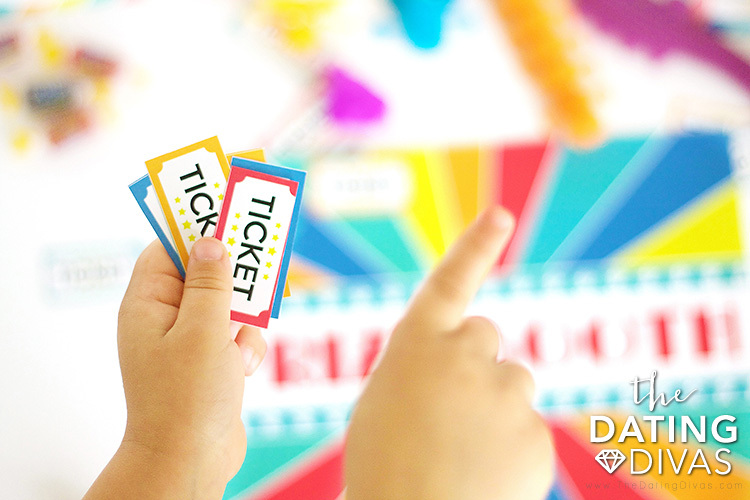 With these family game night ideas, including prize tickets and a prize table, you are sure to add that excitement back to your family game night! We have included everything you need to take the fun up a notch! 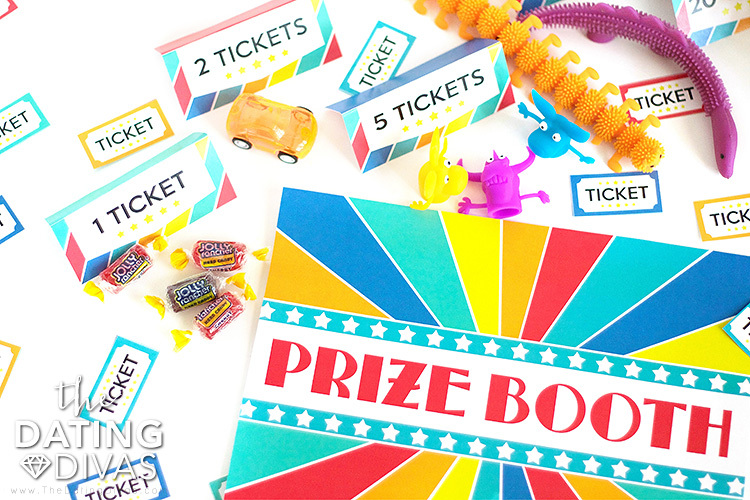 All you need is the printables, prizes, a handful of games, and the people you love the most–your family! 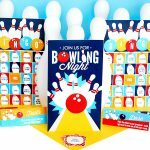 With these family game night ideas, your boring game night will never be the same! Let’s get the fun started! 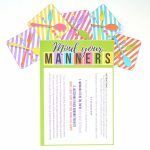 First, to prepare these super easy family game night ideas, simply print out the printables on some sturdy cardstock and cut them out! They are bright, popping, and perfect for getting everyone excited for a night of fun family games! We have Carisa, from Messes to Memories to thank for those beauties! There is something about tickets–earning them and spending them–that holds a special kind of magic for kids. It’s the craziest thing, right? They somehow make everything more fun for kids! These little beauties are the key to upping the fun during your family game night. Don’t forget to assemble the Fun Tickets pouch to keep the tickets organized and ready for dispensing after each game! 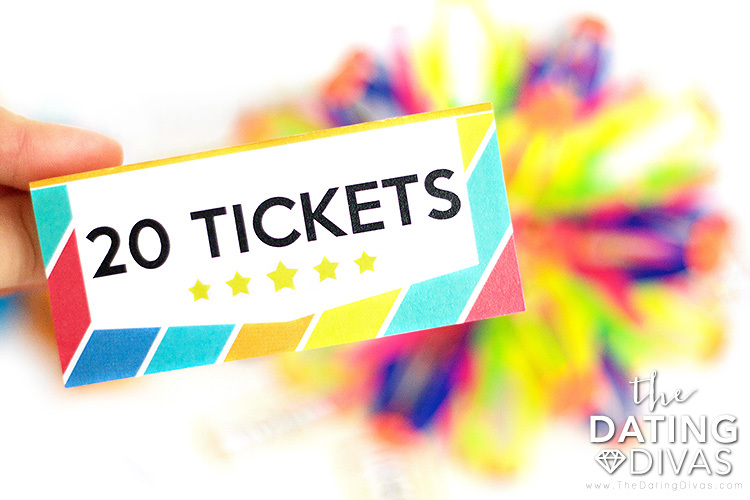 Cut out each of the colorful tickets, maybe print two sheets if you have a big family, and get ready for the game night games to begin. Next, set up the prize table. 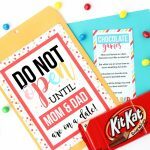 There is a bright, colorful, printable sign for you to print out and hang from the table. 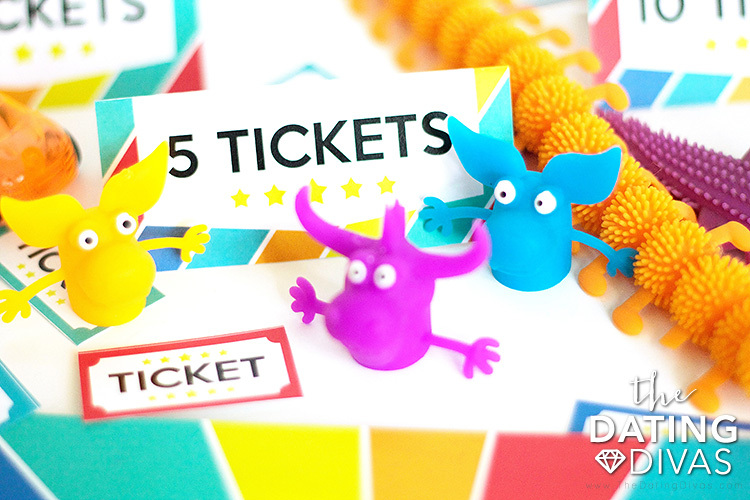 There are also labels to show your kids how many tickets it takes to “buy” each prize! Collect prizes and set up your own prize booth. 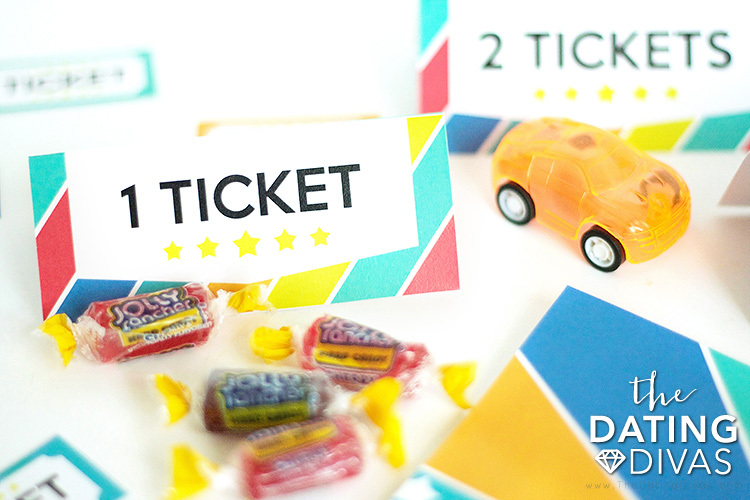 For the lower ticket amounts consider buying things like small candies, or little plastic toys–Target’s dollar section has a perfect selection of little trinkets that serve as great prizes! 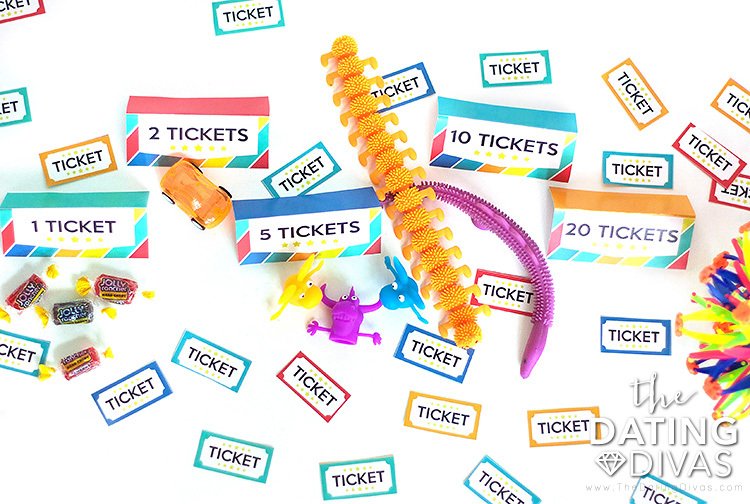 For the bigger ticket items that are a bit harder to achieve, you could grab something your kids have been eyeing lately, or something more random, but that would still be something that any winner would want to spend their prize tickets on, like maybe a fidget cube, expandable ball, or a basketball hoop headband! Now that you’re all set up it’s time to put our family game night ideas to work! Pick 3-6 games that your family loves. If the games take a while to play choose fewer, but if they are games that don’t take too much time to play, pick 6! Play each game only one time. 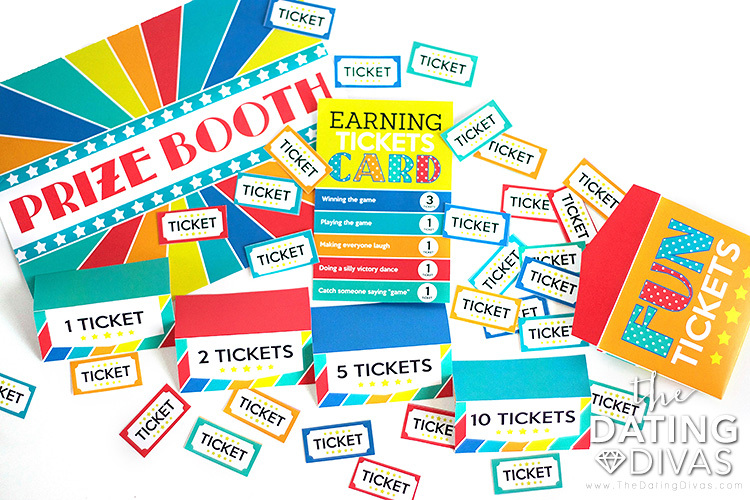 Finally, at the end of the game disperse tickets according to the Earning Tickets Card. Award 3 tickets to the winner of the game, one ticket to each player who participated in the game, one ticket to anyone who made everyone laugh during the game, one ticket to anyone who did a silly victory dance during the game, and finally, one ticket to anyone who catches another player saying the word, “game” at anytime during the evening! This set up for earning prize tickets will make it so you don’t have to necessarily be the winner of the game every time to earn tons of prize tickets! 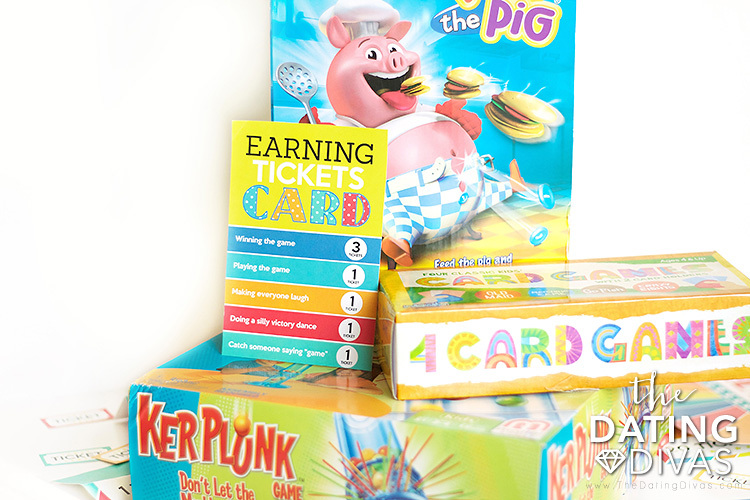 This is important so younger players will have much more fun participating in these family game night ideas when they have extra opportunities to earn prize tickets! 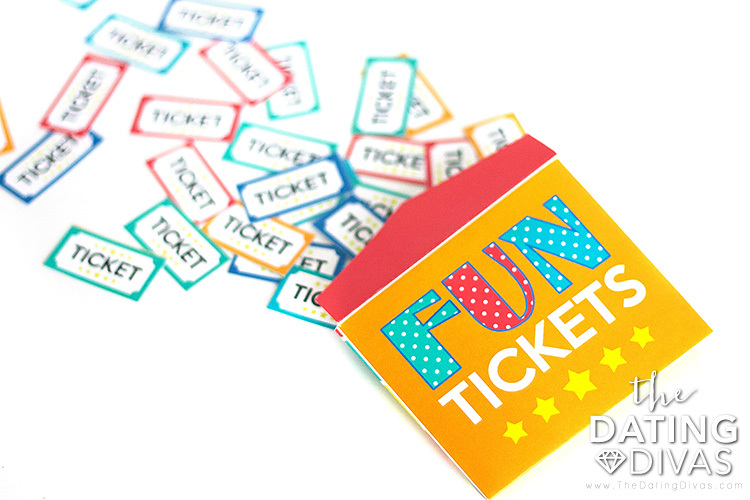 After you have dispersed the tickets from the Fun Tickets Pouch, move on to a different game. Let the game night games continue! At the end of the night, the person with the most tickets gets to go to the prize table first to spend a chunk of their prize tickets. Take turns letting each player spend their tickets on one prize. Finally, loop back to the winner to select another prize. Do this until everyone is out of tickets! 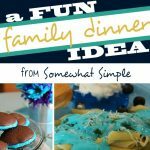 We have included everything you need to implement these family game night ideas at your next family game night. So what are you waiting for?! Print them out and enjoy a really fun way to spend some time together as a family! 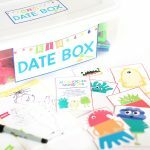 For even more great ideas to encourage family fun, be sure at check out our Family Movie Night and our Year of Family Dates Kit! This is SO darling WOW I am so blown away by how creative this is! I cannot wait to use this one! The tickets are just toooo cute! My kids absolutely LOVE game night and I think their minds will be blown if we throw in a prize booth next time! Thanks, Lauren!! We are all about game night at our house! Such a fun idea! I’ll be checking out the Target dollar section soon! We are all about family game night at our house but this takes it up a notch! My kids are going to flip over this. Ok, THIS is so fun!!!!!! So excited to try this!!! I love it! We LOVE family game nights! This looks so fun! I love the idea of giving out tickets for prizes. That is so much fun! This is SO fun! I’m pinning to save for later!